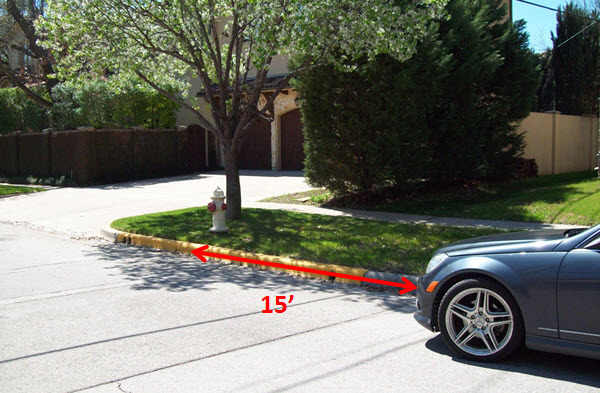 1) No Parking withing 15 feet of a fire hydrant - This ensures that the fire department can easily access the hydrants in the event of fire. 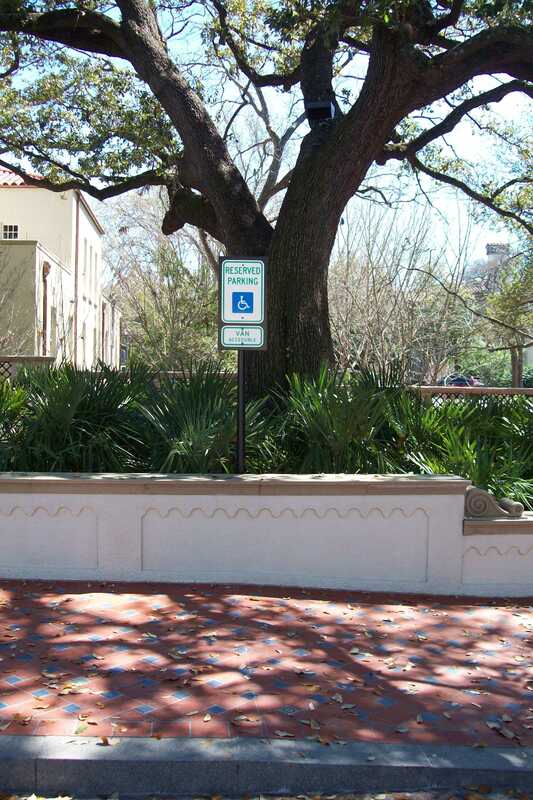 2) No parking in designated handicap space without proper license plate or placard. 3) No Parking for more than 24 consecutive hours in the same location. 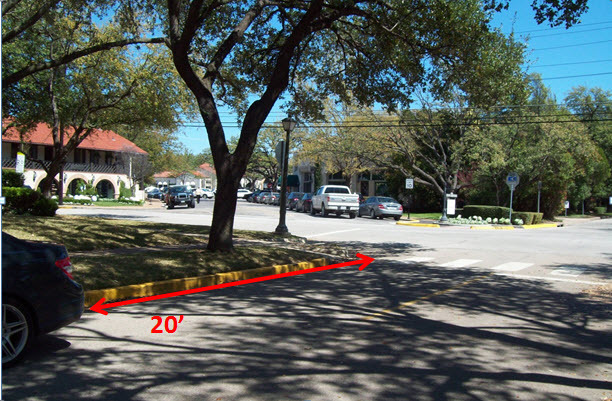 4) No Parking within 20 feet of a marked crosswalk. 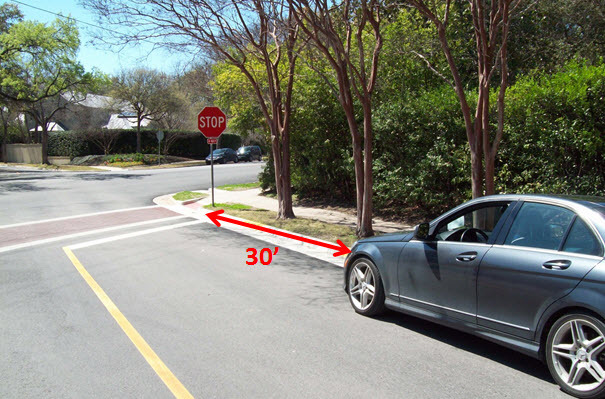 5) No parking within 30 feet of stop sign or yield sign. 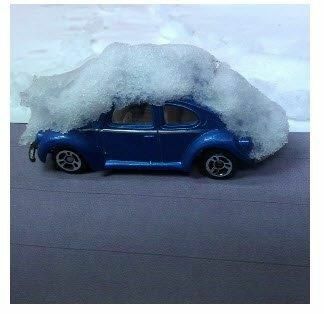 6) No Parking within 30 feet of signal light. 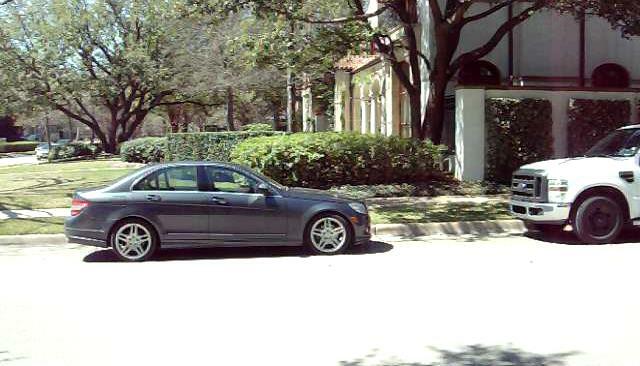 7) Parked in wrong direction. 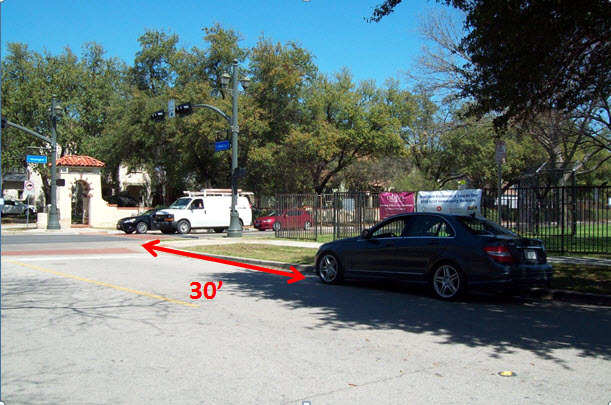 It is illegal to park in the direction opposite to the flow of traffic. 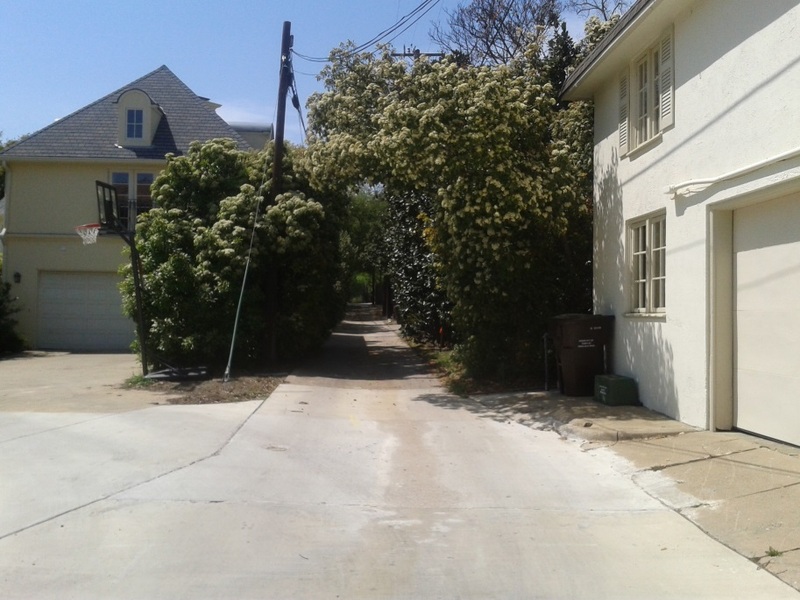 8) No parking on sidewalk, or in manner that obstructs the passage of pedestrians on the sidewalk. 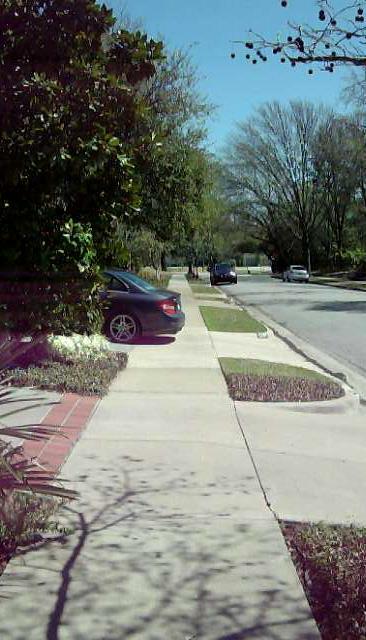 9) No Parking within 5 feet of a driveway. 10) No standing, stopping, or parking in alleys. 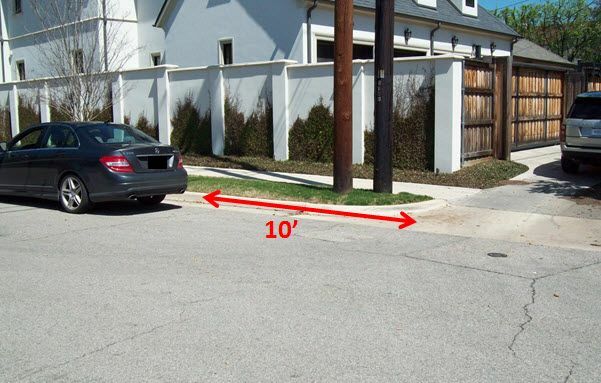 11) No parking within 10 feet of an alley entrance.